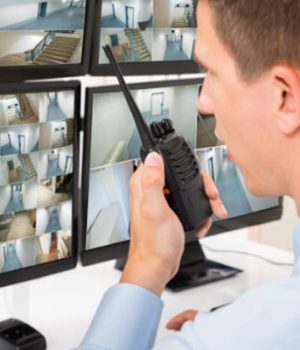 These include Security Guarding, Static Guarding, Mobile Patrolling, CCTV Monitoring, Alarm Response, Key Holding, Events and Store Detectives. Operating in the commercial, industrial, private and public sectors Region Security Guarding has achieved much success through building on its policy of integrity, credibility and partnership with all of its clients. Our guard tracking system enables Region Security Guarding to maintain an excellent level of service at any location. 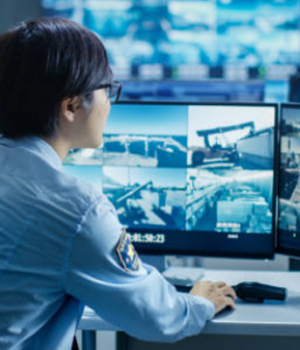 With SIA Licensed Guards at a Low-Cost Price you can trust Region Security Guarding to keep your business safe from any possible threats at the best rates possible. 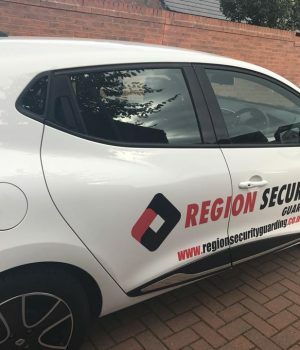 Region Security are determined to provide the highest possible standards which are carried out by only the best Trained guards. We will recognise and implement the timely and excellent delivery of our service to you. 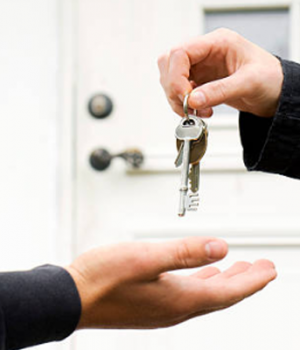 Provide only the best security; trained and licensed professionals. We will provide only the best and most cost effective solutions to all our clients according to their needs and budgets. We have a variety of Special Offers running constantly to ensure that you and your company save money while receiving the highest of quality Security Services available. Working with us can be a great opportunity to improve yourself and the world around you. We offer a range of jobs in a variety of locations with hours and wages built to meet your needs. Region Security has several accreditations such as being an SIA Approved Contractor, an ico Certified Contractor, being accredited by CCAS to ISO 9001:2015 and many more. 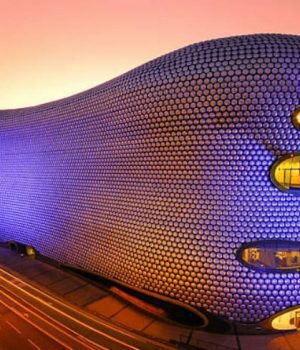 We offer all of our Security Guarding Services anywhere across the United Kingdom. This includes London, Manchester, Birmingham and many more. 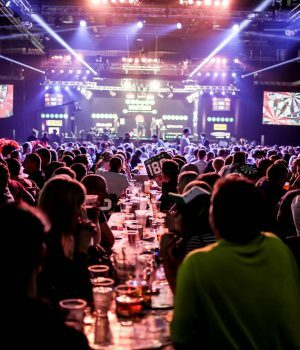 How much are your security guards to hire ? 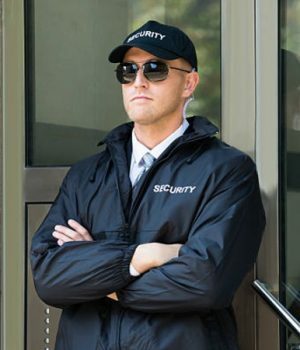 The pricing of our Security Guards depends on the amount of guards needed, the times in which our services are required and other specific conditions. For accurate pricing please Request a Quote on our page HERE. 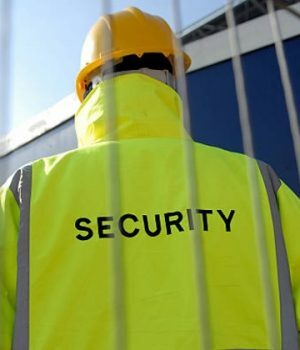 Region Security Guarding offers a varied range of High-Quality Security Services throughout the nation such as Static Guarding, Warehouse Security, Construction Security, Mobile Patrol and Retail Security. For more information visit our Services pages. Are you an SIA approved contractor ? Region Security Guarding Ltd, holds SIA Approved Contractor status for the provision of Security Guarding Services. Would you like to speak to one of our specialists over the phone? Just submit your details and we’ll send you over a FREE quote no obligation.